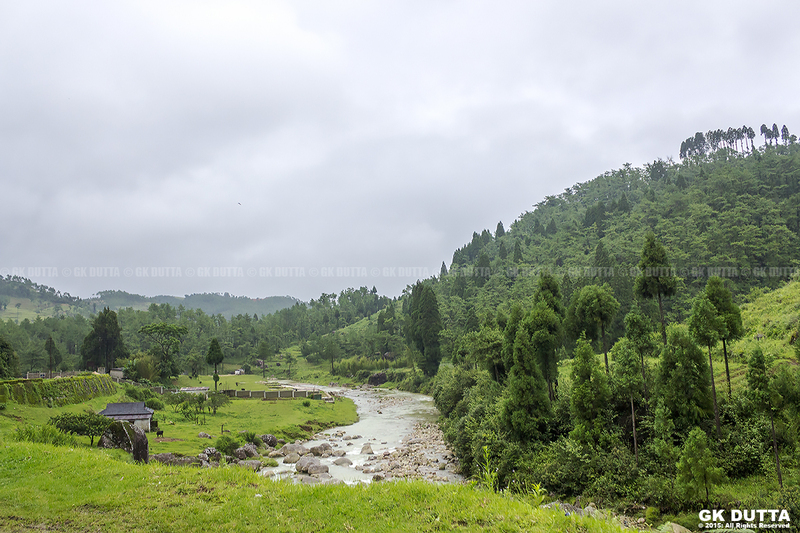 GK Dutta > PHOTOGRAPHY > GREEN VALLEY! This is a landscape view of crossing point near about Shora. Sohra previously known as Cherrapunjee by the British is a sub-division in the East Khasi Hills District of Meghalaya and is set upon a plateau on the southern slopes of the state. Sohra is 56 kms from Shillong the capital of Meghalaya and one of the seven states in the North East of India. It is known worldwide for its heavy rainfall.